Construction of aluminum air-frames process is explained by smoothing the wing surface to reduce aerodynamic drag, increasing performance and efficiency in flight. 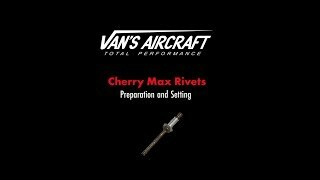 Van's has discovered Cherry Max rivets age the lubricant on the mandrel becomes less effective. 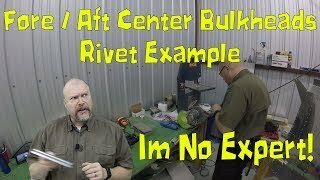 Die "Backriveting" - Methode erleichtert das Vernieten der massiven Nieten deutlich, da das Gegenhalten beim Nieten mit dem Niethammer "Rivet gun" entf�llt. Eine Stahlplatte wird unter den Niet gelegt und dort gegen genietet. 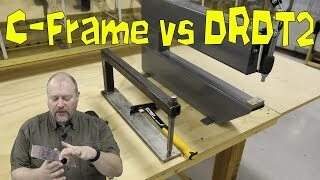 Is the C-Frame impact dimple maker better than the DRDT2 compression style dimple maker? Check out his Patreon Page! 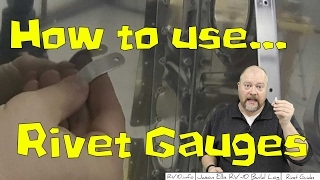 In this quick video Jason talks about how to use Rivet Gauges. Check out his Patreon Page! You will occasionally run across situations where the rivet gun does not fit properly into a tight area - resulting in setting a crooked rivet. There is a tool and a technique that solves this problem 99% of the time! 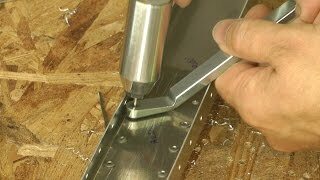 Countersinking in sheet metal for Van's aircraft using a microstop counter sink for flush-mount rivet holes and dimpled skin. 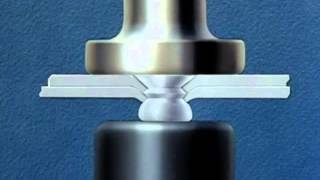 For hobbyists, students, aircraft buffs and professionals alike, the standard fastener used to construct airframes is the solid rivet. 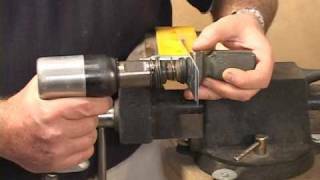 This 7-minute clip will show some of the easier methods to start learning how to install solid shank universal and countersunk head rivets. Award-winning aircraft builder Les Bourne demonstrates some techniques of flush-riveting for aircraft builders. 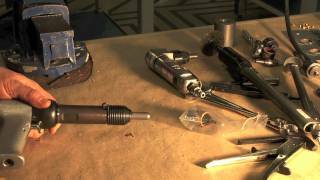 This segment is an excerpt from the DVD entitled, "RV Builder Basics, Vol. 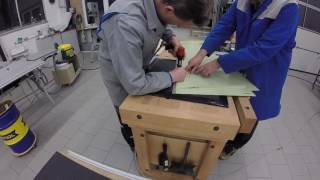 1: Getting Started," produced by Skyward Media.